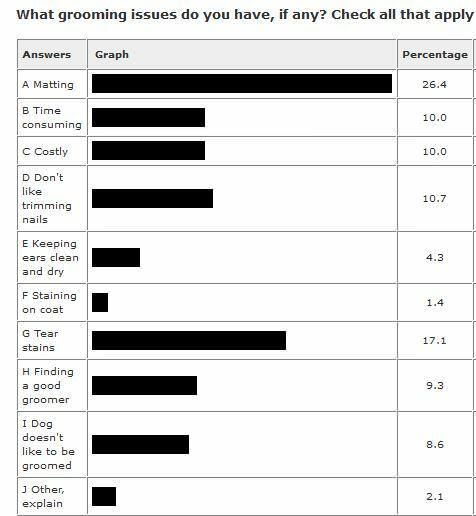 As you can see from our site poll below, finding the best Coton grooming solutions are important for this breed. Grooming can be problematic if you don’t have the right tools, resources, or products. There are many suggested grooming problem solvers throughout this website, but below you will find visitor favorites. Don’t see your preferred Coton grooming solutions? Click Here to take the survey and tell us about your favorites. Problem: Finding a shampoo and conditioner that’s gentle enough to be used every day, doesn’t promote tangles, and keeps the coat clean, soft, and easy to manage. No. 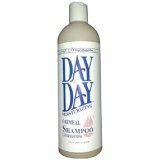 1 - The shampoo that’s recommended the most at our site is Day to Day Moisturizing Shampoo by Chris Christensen. This can be purchased at Amazon or directly at chrissystems.com (more expensive). This shampoo is gentle enough to be used every day and doesn’t include lanolin, which can cause matting. It will also keep your white Coton’s coat nice and bright. Most people like the mild fragrance, but if you are sensitive, you might want to try one of the fragrance-free shampoos. No. 2 - Isle of Dogs No. 10 Evening Primrose Oil Dog Shampoo is also good for regular use. This is a good choice for dogs with sensitive skin and will leave the coat looking healthy and shiny. You can order directly from the Isle of dogs website here or order at Amazon to save some money. No.4 -Nature's Specialties Plum Silky Shampoo & Conditioner – While most people enjoy the scent, this is another choice you may want to bypass if you or your Coton are sensitive to fragrance. This is a shampoo and conditioner all in one product, so it cuts out a step in the grooming process and leaves the coat soft and beautiful. It’s also concentrated, so a little goes a long way. No.5 - Espana Silk Protein Antiseptic Shampoo. 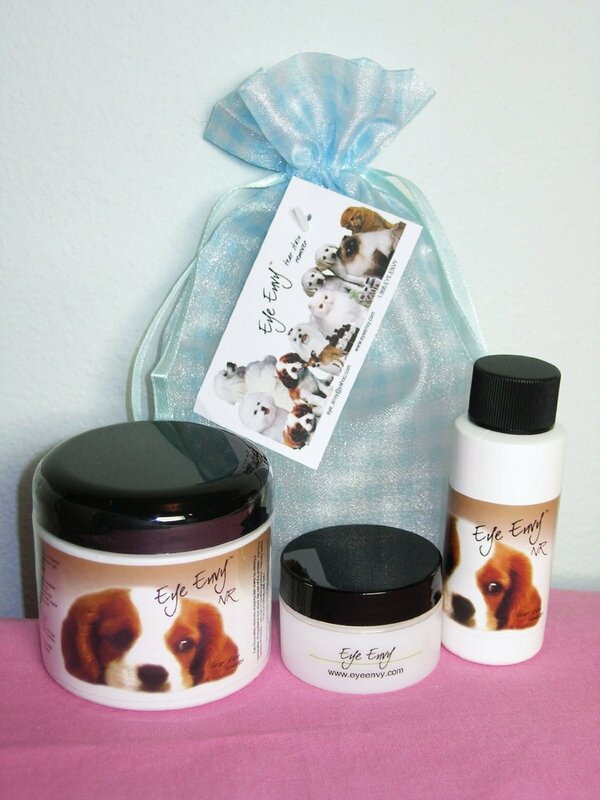 All natural with healing, non-toxic ingredients that are healing for dogs and good for the environment. MinkSheen 4 in 1 Pet Shampoo. This is a multipurpose product, as it’s a shampoo, a coat conditioner, anti-bacterial formula, and natural insect repellent (citronella, eucalyptus, and cedar oils). It makes coat soft and easy to brush. Coat Handler Maintenance Shampoo – This is a mild shampoo that’s gentle enough to be used daily and even on puppies. It’s lanolin-free and has a mild fragrance. EQyss Premier Pet Shampoo - I think we're going to hear more about this shampoo; I'm hearing lots of positive buzz. I get asked all the time what Luc uses. Because of his allergies, I use Ketohex Shampoo which was recommended by our vet. Problem: The coat is hard to manage - brittle, tangled, or hard to brush and comb. 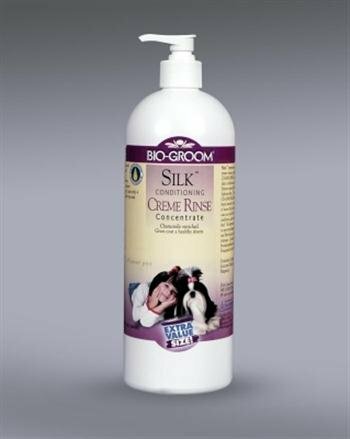 No.1 - BioGroom Silk Creme Rinse Conditioner for Dogs is the most recommended conditioner and a good choice for Cotons needing anti-static help. No.2 - Coat Handler Conditioner is a leave-in conditioner that helps eliminate static and keeps the coat cleaner longer. It’s concentrated so it lasts a long time. It also helps prevent mats since there’s no lanolin. No.3 - Day to Day Moisturizing Conditioner by Chris Christensen is recommended to help reduce tangles and keep coat more manageable. No.4 - Espana Silk Protein Antiseptic Conditioner is healing and non-toxic and great for matting especially due to itchy skin. 5. Earthbath All Natural Oatmeal and Aloe Conditioner by Lambert Kay– If you’re looking for a more affordable conditioner- at least in the US, try this (recommended by How to Groom a Coton de Tulear The Right Way). This conditioner is also fragrance-free for those of you who are sensitive. Problem: Keeping your Coton white as snow. Some Coton coats lose its luster and will get dingy and become off white or even yellowish. This is usually an easy fix with a good shampoo. 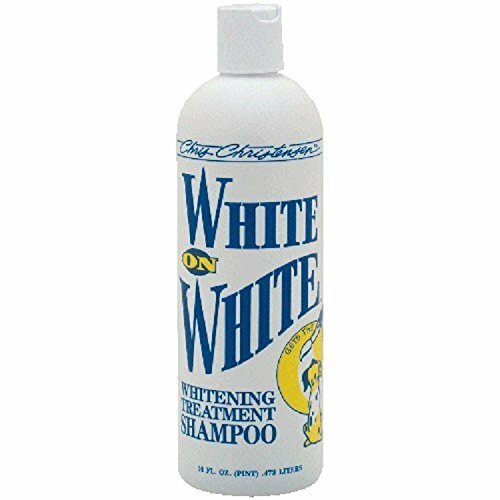 Most of the time, a special whitening shampoo is not required, but many visitors find it does help. No.1 - White on White Shampoo by Chris Christensen is your favorite whitener. It makes the white vibrant, but our visitors tell us that it can be used on any coat color. No.2 - BioGroom Super White Pet Shampoo – This product helps with matting in addition to whitening the coat. It’s a concentrate so a little will go a long way. No.3 - American Kennel Club Gold Whitening Shampoo. This comes highly recommended to brighten and whiten the coat and it will leave your Coton soft and smelling good too. No.4 - Pearlybrite Whitening Shampoo - Possibly more affordable than other whitening shampoos, but this can be misleading, as some folks say that they need to use more product than some of the more expensive shampoos. No.5 - Angel Eyes Whitening Shampoo is great for bringing the white to life. As far as eliminating tear stains, there are very mixed reviews. Some have had success and others have not, just as with the signature Angel Eyes tear stain formula. Problem: Puppies often have more sensitive skin and are not used to bathing. They need a more gentle shampoo for their skin that won't harm them if the shampoo gets in their eyes. No.1- Isle of Dogs Everyday Tearless Puppy Shampoo. Gentle formulation that's sulfate and paraben-free. No.2- BioGroom Fluffy Puppy Shampoo is also a gentle and tearless product that's safe and gentle for your Coton puppy. No.3- Earthbath Puppy Shampoo got mixed reviews. It's safe for your puppy, but may dry out the Coton coat. Problem: Matting is common for the Coton de Tulear. You want to prevent mats, tangles, and knots if possible, but need to find a gentle, effective way to eliminate them once they appear. No.1 - By far, your favorite detangler is Cowboy Magic. If you're looking for the MOST POPULAR product to prevent and eliminate mats, this is it. No.2 - Another popular Coton grooming solution for matting is Chris Cristensen's Ice on Ice Concentrate. This is a leave-in conditioner that many visitors swear by. 3. Natural home remedies. Some visitors have found solutions for matting problems by using natural remedies such as corn starch, argan oil, or jojoba oil. 4. Cherry Knoll Coat Dressing is an aerosol spray that gets used by many show dogs. 5. The Stuff" - Silicon Dog Conditioner and Detangler is a popular leave-in product. EQyss Survivor Super Detangler Shine - Like Cowboy Magic, this was originally intended for horses, but is doing wonder for dogs and even humans. Jean Peau Tangle Repair - This was a top choice from our European/German visitors. Problem: Discoloration on white coats, most often found under the eyes. There can be medical conditions causing tear stains so it's always good to check with your vet to rule out conditions such as infections, drug reactions, eye disease, or issues with tear glands. Sometimes there are environmental conditions that can be changed to reduce the staining such as eliminating smoking, using plastic bowls, reducing stress, and improving diet. 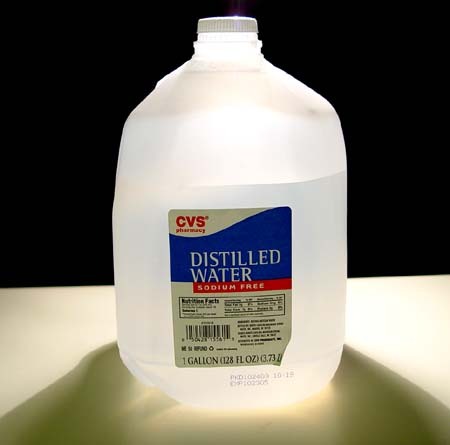 No.1 - The number one tip we get for preventing tear stains is to provide distilled water. This isn't a 100% guarantee for success, but it's an easy and affordable tip to try out. I've been giving Luc distilled water since he was a puppy and he's never had tear stains. Maybe it's coincidence, but too many other Coton owners swear by this as well. No. 2 - Colloidal Silver. Use to clean around face and eyes to reduce yeast infections and moist dermatitis. No. 3 - Eye Envy is a topical solution that's all natural (no bleach, peroxides, or antibiotics). No. 4 - Angel Eyes used to be the most recommended tear stain remedy, but it has been reformulated to exclude the antibiotic Tylosin due to safety concerns. As a result, there are very mixed results regarding whether this product is effective. One visitor recommends using beef liver bites to replace Angel Eyes. No. 5 - Gimborn Eye Cleaner come in pads or eye drops. The pads are easy to use and have helped with staining. No. 6 - Feed your Coton a high quality diet. 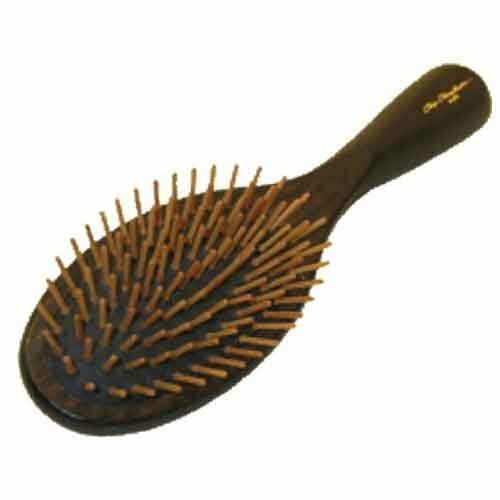 Problem: Finding the right brushes and combs to make grooming maintenance easy and effective. The right tools are essential for a long haired dog like the Coton de Tulear. No. 1 - Everyone seems to love the Chris Christensen wood pin brushes. While opinions were all over the map for shampoos, conditioners, and detanglers, there was an overwhelming endorsement for Chris Christensen brushes and combs, as you can see his products made the top 3. You can get them directly from their website here or you can find them a little cheaper at Amazon. No. 2 - Chris Christensen slicker brushes are almost as popular as their wood pin brushes. No. 3 - Chris Christensen Brat Buttercomb Long Tooth Coarse/Fine Comb is another favorite. This comb is pricey, but those who keep their Cotons in the standard longer coat swear by it. No. 4 - Matt Zapper comes highly recommended, but is very expensive. Do you get what you pay for? Some of our visitors think you do. No. 5 - Safari Dematting Comb appears to be a much more affordable option than the Matt Zapper for just a fraction of the cost. Problem: The Coton's floppy ears are a breeding ground for yeast, bacteria, ear mites, and infections. It's critical to keep your dog's ears clean and dry. No. 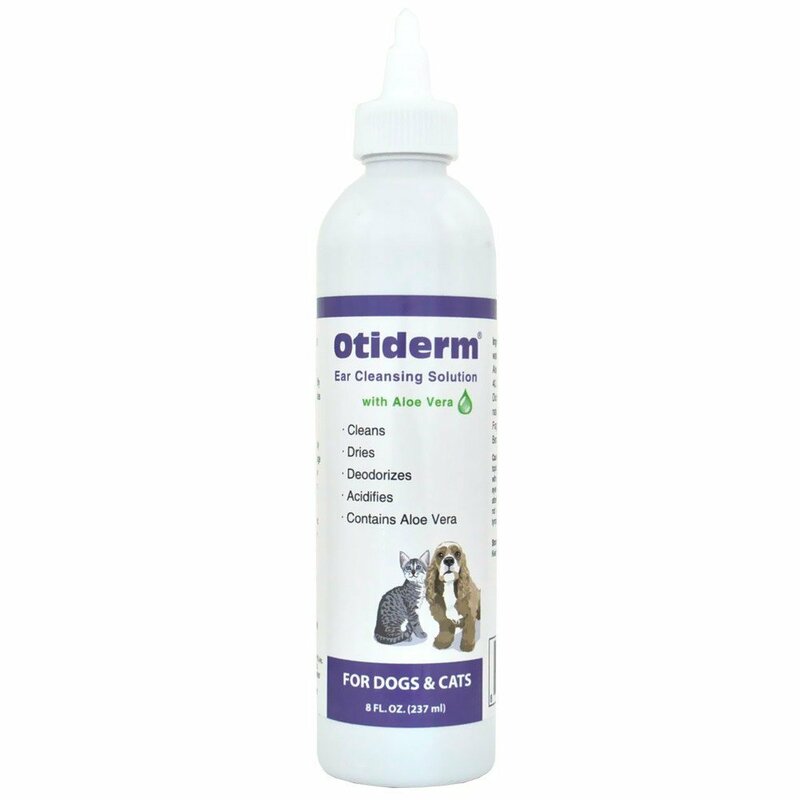 1 - Otiderm Ear Cleanser is a safe, inexpensive, and easy way to keep your Coton's ears clean and dry. Prevention is so much better than trips to the vet. No. 2 - Halo Herbal Ear Wash is great for maintenance and getting rid of wax build up. No.3 - Gimborn Ear Cleaner was recommended as a cleaner as well as a mite treatment. Problem: Unhealthy teeth can lead to kidney, lung, and heart disease. Dogs should get their teeth cleaned annually by your vet, with regular maintenance at home to ensure clean teeth, healthy gums, and fresh breath. No. 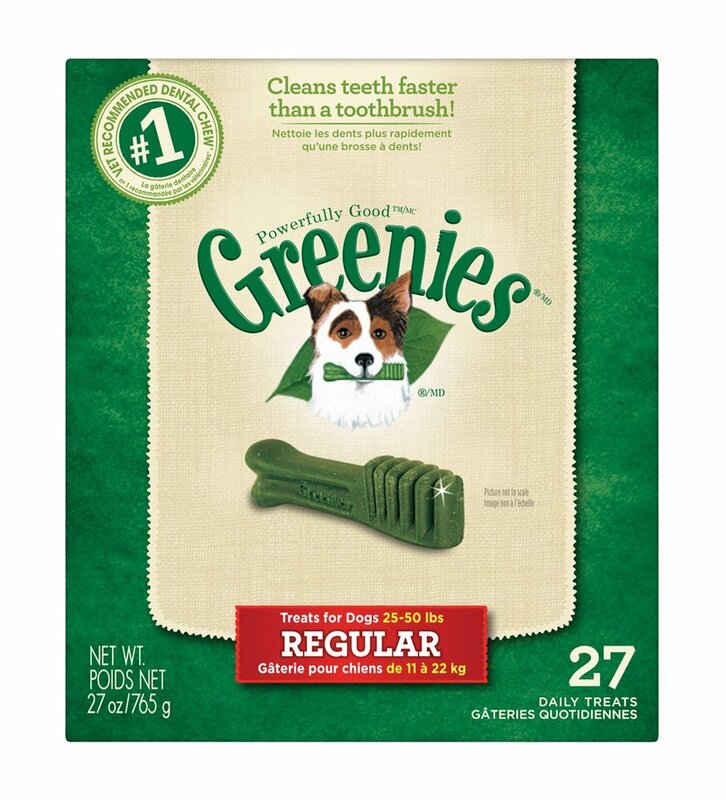 1 - Greenies Dental Bones helps clean teeth, removes plaque and tarter, and keeps breath fresh. Plus, dogs love them. No. 2 - Petrodex Dental Kit, which includes a 360 degree toothbrush, doggy toothpaste, and a finger toothbrush. There are different flavors and the toothbrush is gentle. No. 3 - Nutrident Dental Bones are similar to Greenies. The company claims to be more effective than brushing. Well, it would certainly be easier than brushing.